nippon 3 1/2 digit – Nippon Instruments (India) Pvt. Ltd.
Glass Epoxy single board design. 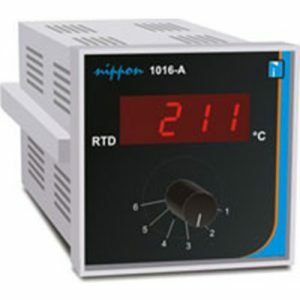 Thermocouples, R.T.D's and other inputs. 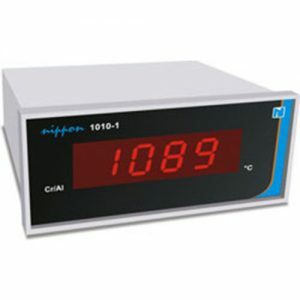 6-Point temperature indicators are available in Nippon 1016 and Nippon 1016A. 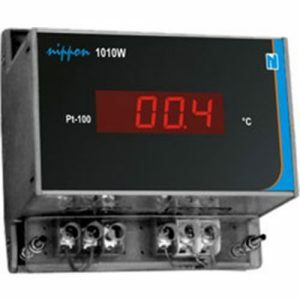 Six point selection switch is available to select the channels. The selector switch is heavy duty and zero contact resistance. 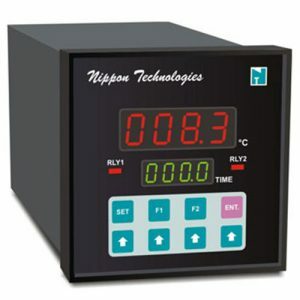 SET TEMP & TIME. Compressor is on upto the set point, below the setpoint it gets. 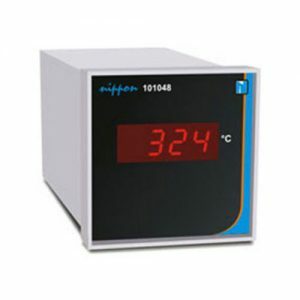 Once the compressor gets off & if temperature increases above set point it can get ON only after the DELAY TIME. The delay time is also programmable. 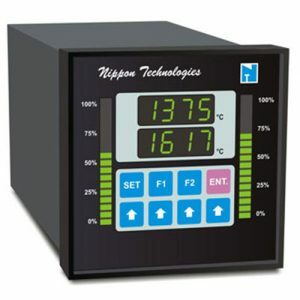 THE TIME & TEMPERATURE MONITORING AND CONTROL LEADS TO OPTIMUM USE OF COMPRESSORS ToO ! 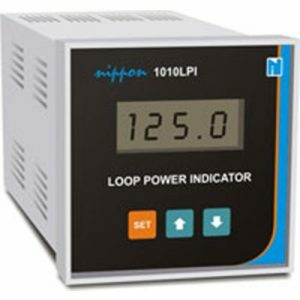 The above instrument along with NIPPOLOG can provide excellent INVENTORY MANAGEMENT for LIQUID STORAGE Tank. 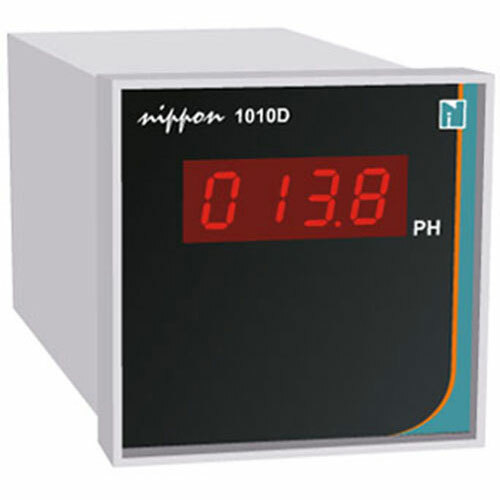 Level Control can be achieved using control functions of the instrument. 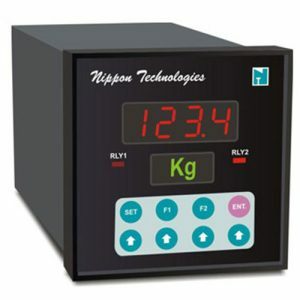 Load 2000 is used for accurate weight measurement & controls. 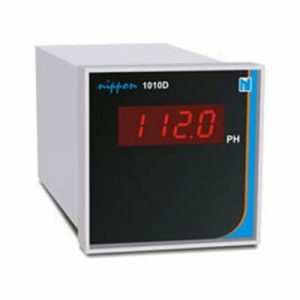 Load 2000 provides precise excitation voltage to the load cell. The load cell o/p is measured & displayed. Instrument is provided with 2-Relay o/s. S.S.R. o/p is provided for faster CLUTCH/BRAKE operations.